520 Coins. Good deal! Complimentary 20 Coins! 310 Coins. Good deal! Complimentary 10 Coins! 1050 Coins. Good deal! Complimentary 50 Coins! 100 Coins for your enjoyment! 1580 Coins. Good deal! Complimentary 80 Coins! 2640 Coins. Good deal! Complimentary 140 Coins! 5300 Coins. Good deal! Complimentary 300 Coins! Don't miss the starter pack SALE to get special avatar items for FREE!!! until Jul. 31, 11:00 PM (PDT). 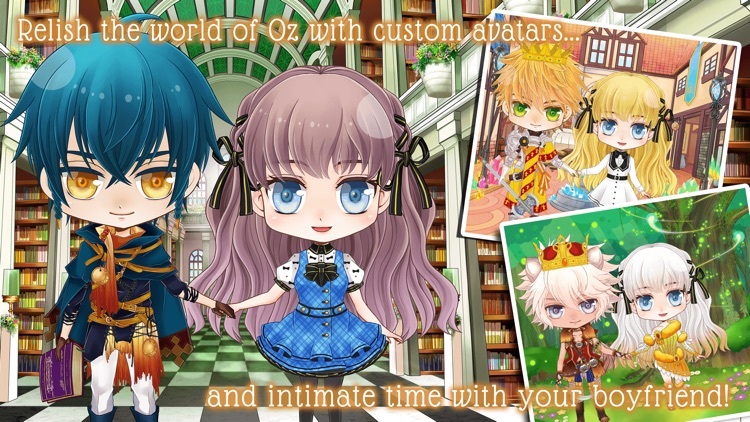 Oz+ is a visual novel style Otome Game, full of fantasy, adventure, romance and friendship. Shall We Date? 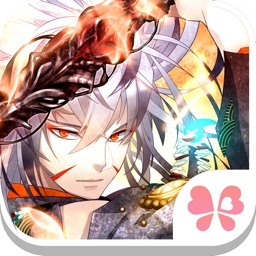 is the leading Otome Game app brand. 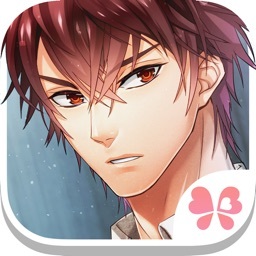 You’re the Otome (heroine) - in these love story games, you’ll experience romance in the virtual world with irresistible men. Just tap your way through game and enjoy intimate moments with your favorite. 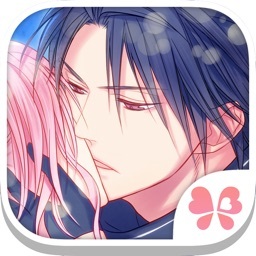 Indulge yourself with large-scale love stories that are neither manga nor novels on your mobile devices. 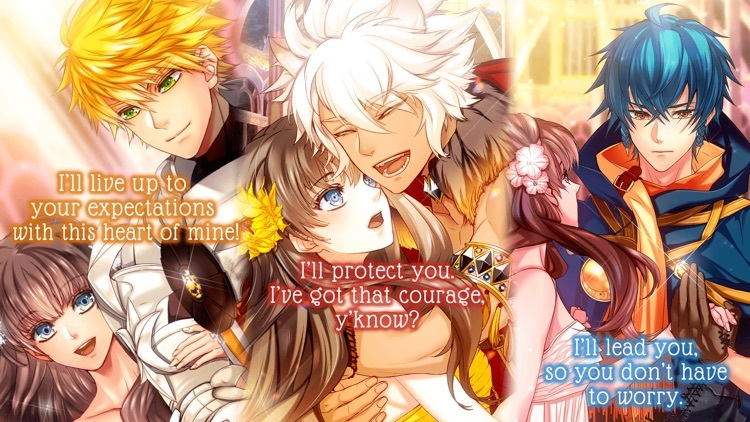 Be the Otome and experience virtual romances with our game apps! feelings. Despite of his confusions, he is happy to be human because he has more things in common with you. in himself after becoming human, but he has a heart to love you deeper than before. he can’t hold his animal instincts like hugging you and others. 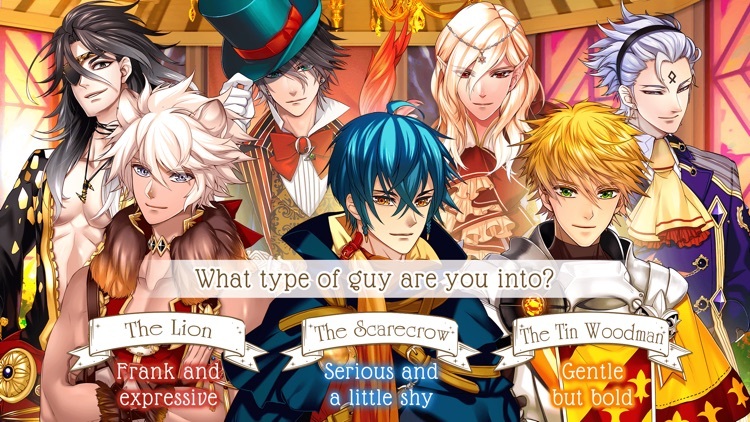 *A variety of unique male characters to choose from for your romantic partner: the Scarecrow, the Tin Woodman and the Lion. *Multiple endings for each character - the ending of the game changes depending on the choices you make in the episodes. *Dramatic scenarios filled with both the serious and comical moments. 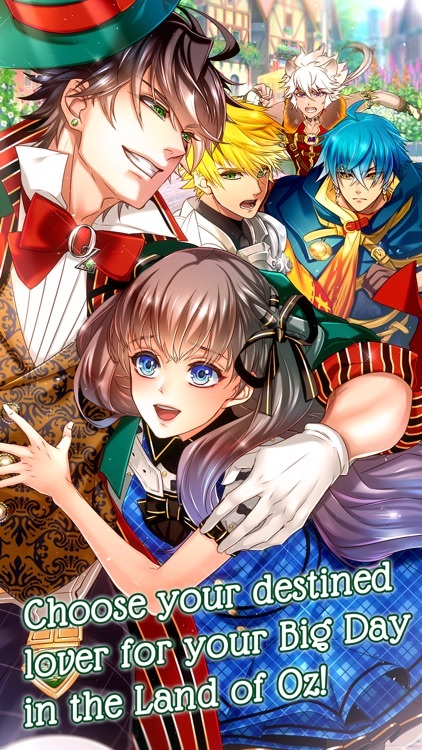 *Many fine illustrations of Japanese manga and anime arts. *A variety of accessories and items to enjoy cosplaying avatars. 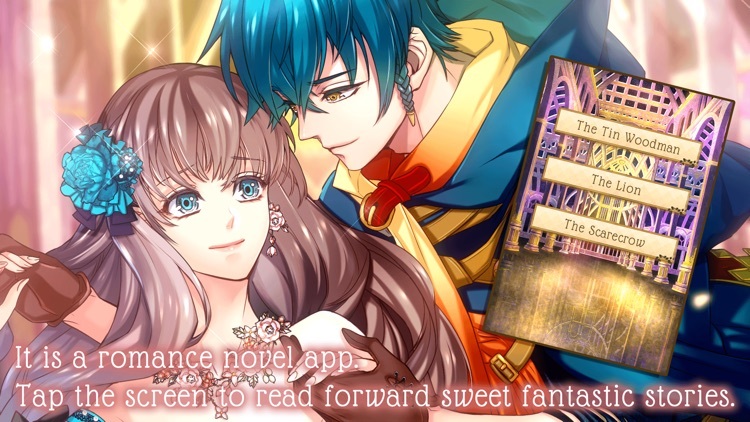 Our Otome Game apps are perfect for anyone who is interested in virtual love romance! NTT Solmare (HQ: Osaka, Japan) is a company that strives to market the best dating apps for adults, virtual games for girls, and anime love games for free. 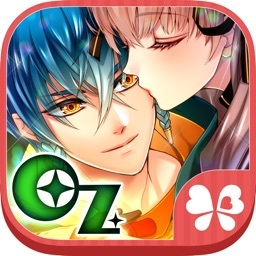 Similar Apps to Oz+ / Shall we date?